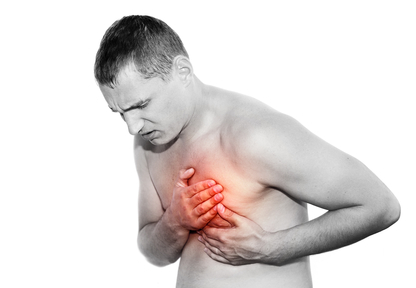 Magnesium and Heart Disease: What’s the Link? Many physicians are accustomed to advising patients newly diagnosed with heart disease to lay off the cholesterol-laden salami on sandwiches and steer clear of full-fat dairy items loaded with saturated fat. But new research shows this advice may be misguided. A decade-long study that reviewed cardiovascular disease research extending over more than 70 years found low magnesium levels contributed more to heart disease than did cholesterol or even saturated fat. Andrea Rosanoff, PhD, director of research and science information outreach for the Center for Magnesium Education & Research, LLC, in Pahoa, Hawaii, and a medical advisory board member for the nonprofit Nutritional Magnesium Association, led the review that continues the work started by Mildred Seelig, MD. She first began studying magnesium’s possible connection to heart disease more than 40 years ago. 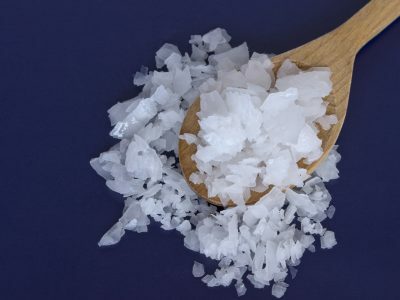 “That common risk factors for cardiovascular disease such as high LDL cholesterol, low HDL cholesterol, high blood pressure, and metabolic syndrome are all associated with low nutritional magnesium status or low magnesium dietary intakes,” she says. Uncovering magnesium as a common denominator among all heart disease risk factors and symptoms was surprising, especially since cholesterol currently is targeted most often for heart disease treatment, explains Carolyn Dean, MD, ND, a medical advisory board member for the Nutritional Magnesium Association and 2012 winner of The Arrhythmia Alliance Outstanding Medical Contribution to Cardiac Rhythm Management Services Award at the Heart Rhythm Society’s Heart Rhythm Congress. “A further surprise is that nobody is looking at magnesium as a treatment for heart disease,” she says. “When you have one common denominator like magnesium, it’s necessary to pursue that line of treatment before using strong drugs with side effects. “We’ve been using cholesterol-lowering drugs for several decades now, and there has only been an increase in heart disease and no decrease,” Dean adds. She explains just how magnesium intake influences heart health: “The highest levels of magnesium in the whole body are in the heart, specifically in the left ventricle, which does the most work. Magnesium is the gatekeeper for calcium being allowed into muscle cells to cause contraction. Why all the concern with cholesterol then? According to Rosanoff, the medical community started to consider cholesterol and saturated fat to be the main culprits of heart disease as far back as 1957, even though her research showed strongly convincing data at that time that low magnesium levels were behind atherogenesis. Couple this “wrong turn” of focus with a population that’s been increasing calcium intake without increasing magnesium intake, and you have an exacerbated problem, according to researchers. Low magnesium levels typically aren’t tested in the general population, so a deficiency easily can go unnoticed in patients with heart disease and even some with other conditions. Magnesium-deficiency symptoms include acid reflux, anxiety, constipation, and kidney stones. Additional information related to signs and symptoms that could indicate a magnesium problem can be found on the Nutritional Magnesium Association’s website at www.nutritionalmagnesium.org. Note that magnesium isn’t tested on a common chem screen with calcium, potassium, and sodium. “Only 1% of the total body magnesium is in the blood, and therefore [the common chem screen] is not an accurate measure of magnesium in the whole body. 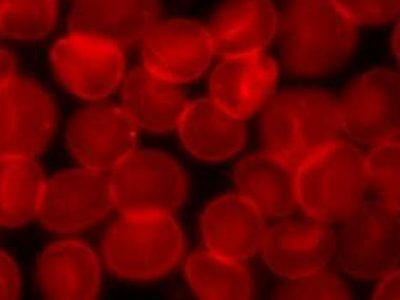 A better test is the RBC [red blood count] magnesium test,” says Dean, noting that although many labs perform this test, physicians typically don’t order it. Dean and Rosanoff say magnesium deficiency is very common among the general population, and the reason is twofold. First, Rosanoff notes that magnesium has largely been farmed out of our nation’s soil without being replaced. “Unfortunately, most foods are mineral deficient due to processing and the fact that our soils have been depleted of minerals due to modern farming practices, so getting enough from diet without supplementing is difficult,” she says. In addition, many people are supplementing with calcium but not magnesium. Dean says it’s largely an issue of education because people don’t realize their bodies require as much magnesium as calcium. “Around 700 mg of each daily,” she recommends, advising that physicians clarify for patients the idea that while adequate amounts of calcium often can be found with smart dietary choices, that isn’t the case with magnesium, so supplementation is recommended. 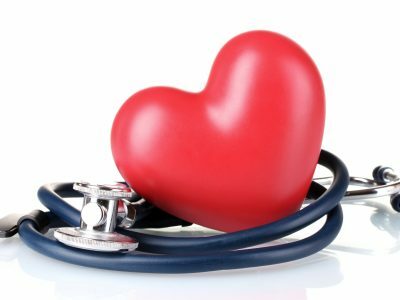 Overall, Dean and Rosanoff agree that magnesium is an affordable and easy prescription that could potentially prevent further heart problems in many patients without the added burdens that can come from many current heart disease treatments. “Getting adequate magnesium either through diet, supplements, or both can both prevent heart disease in most people and reverse heart disease risk factors that are so often treated with medications that have unwanted side effects for many,” Rosanoff says.